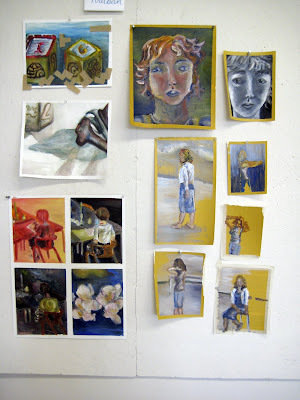 I'v spent the past two weeks teaching a painting methods class at MICA for the Young Peoples Studio Program. My group was an ambitious group of 11 hard working high school kids. 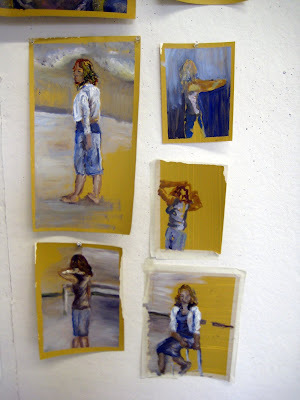 Many never painted with oil before, some were more advance and working towards their AP portfolio for next year. Here are some pic from the class...I wish them all well in their artistic futures!